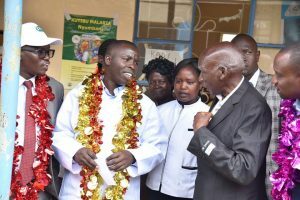 Nandi Governor Stephen Sang has said his government is committed to improving service delivery to Nandi residents. 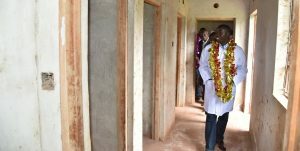 Speaking in Lolkeringet, Kabiyet ward during an inspection tour of a modern maternity wing under construction at Lolkeringet dispensary singled out the health-care sector as key under his leadership. “We are upgrading Lolkeringet dispensary and elevating it to a health center with the intention of enhancing service delivery for the people. I am determined to ensure that our people get the best health care,” said Governor Sang. The county boss outlined the strides his government has made in health sector since inception of devolution both in infrastructure and human resource. 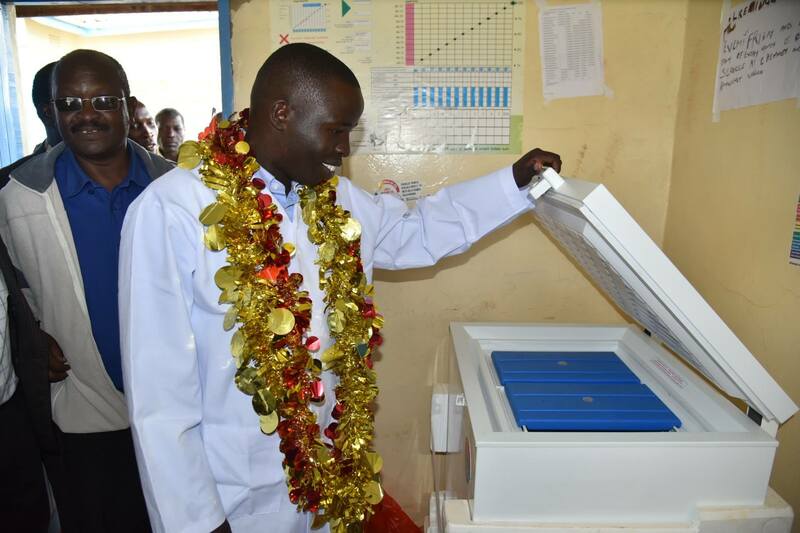 The governor announced that the health sector has since improved country wide through provision of better services, equipping health facilities across the county, human resource through employment of doctors and nurses among others. He was accompanied by Agriculture CEC Dr. Kiplimo Lagat, Lands CEC Stanley Baliach and Kabiyet ward MCA Hon. Walter Teno.